Appellation or Vine Valtellina Superiore D.O.C.G. 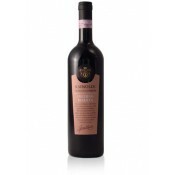 This red wine is produced according to the method of the traditional red vinification with maceration on the skins for color extraction. It has a garnet red color. At nose it shows aromas of vanilla, dried rose and hazelnut. The palate is dry and slightly tannic. 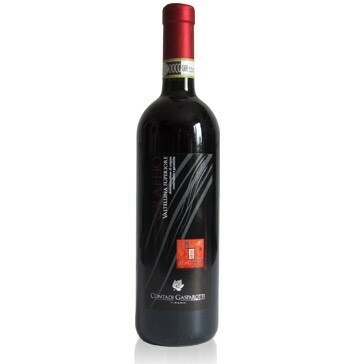 Excellent with Valtellina first dishes and red meat dishes. Serve at 14-16°C in transparent crystal goblets.